Calling all lovers of junk, live music, good eats and cold drinks! 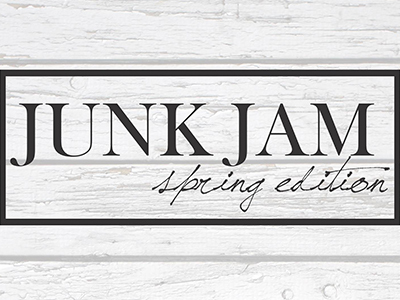 FOUND by Funky Junk presents Junk Jam at the Swiftel Center Holding Barn on Saturday, April 27. Sip on signature drinks while shopping the market of eclectic, vintage, industrial, rustic, handmade and repurposed decor from the regions finest vendors. This event features makers, artisans, curators and retailers with the perfect vintage, salvage, and eclectic home goods and fashion items to make all your Fixer Upper dreams come true!